Quick update on 2017, the travel, the golf and a late addition to the family. Kicking off this post, a decent amount of travel was done in 2017 and I am hoping to do it again in 2018. Things started with 4 weeks in and around France, Belgium and the Netherlands in the spring. To be more specific my better half and I managed to get to Paris France, Brugge, Antwerp, Ghent, Brussels, Leuven, and Ostend in Belgium, and Maastricht Netherlands. More detail, but not much. Belgium is a fantastic spot filled with great places to visit, food to eat and beer to drink. Frites, waffles, tartare, rabbit sauce, steak, the best damn sandwich I ever had and a healthy consumption of wine. 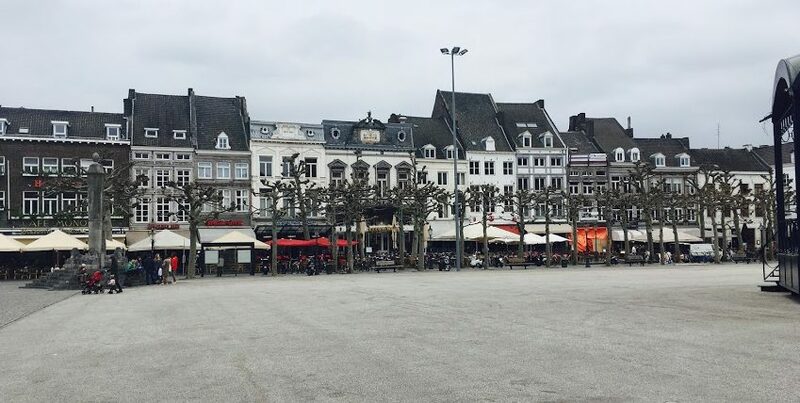 We made our way to Maastricht for a day. It is a lovely university town in the Netherlands. Wishing we had more time on this trip to venture further into the Netherlands, but we were doing quite good given all the places we had been in a 4-week stretch. Closing out this trip, we wrapped up in Paris with great food wine and sights. This was a short visit on our way back. We originally landed in Paris, but we ended up driving to Brussels right away. The stop on the way back was great though. Have to make my way through all of the photos, but I intend on getting more travel images up in the near future. Stay tuned. After being home for a little over a week from our European adventure I was back on a plane with a quick stop in Frankfurt and then to Abuja Nigeria for work. Interesting trip, no tourism industry, but other than the heat, I enjoyed it. What else happened in 2017. Golf happened and I moved my handicap factor from a double-digit to a single digit. I also played in the Nova Scotia Amateur at Oakfield Golf. This was a bit of a disaster, but I am glad I did it. I will continue to push myself in 2018 and will be playing the Nova Scotia mid-amateur at Hartlen Point Force Golf Club. I’m skipping the amateur as it is too far to travel. To close out the year we were expecting a new arrival, an addition to the family, but she held out and arrived on January 1st, 2018. 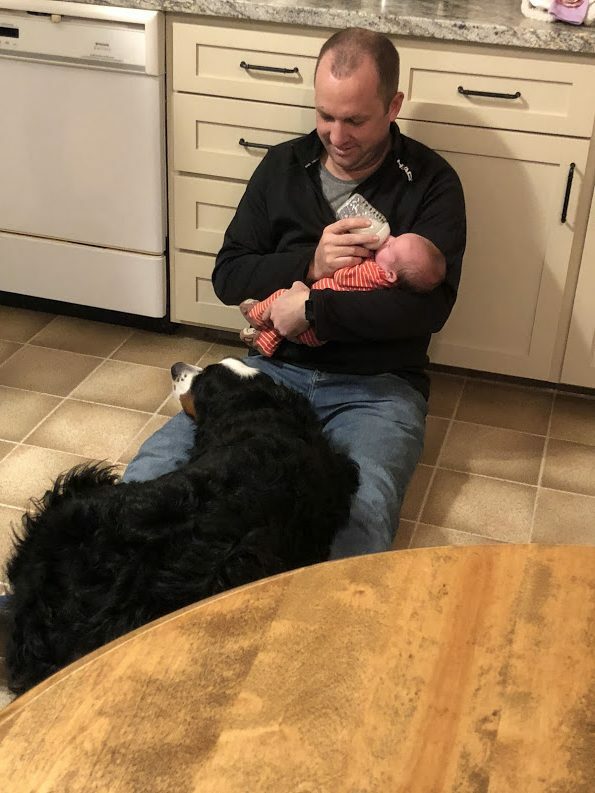 Feeding my daughter and making sure our boy doesn’t feel left out.